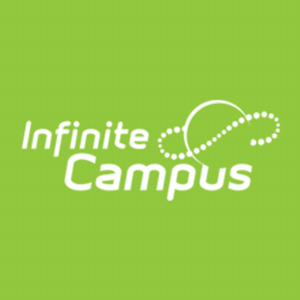 Infinite Campus Parent Portal Has Arrived!!!!! New Millennium Academy is pleased to announce the official launch of the parent portal for Infinite Campus. Parents/Guardians will be able to access Infinite Campus via the website application or through a smart phone using the Infinite Campus app. Infinite Campus allows parents to monitor their scholars progress in school whether that is grades, school schedule or attendance. All parents/guardians will need an access code beforehand which can be obtain at school conferences at the Infinite Campus Kiosk.